Oh Hey There! 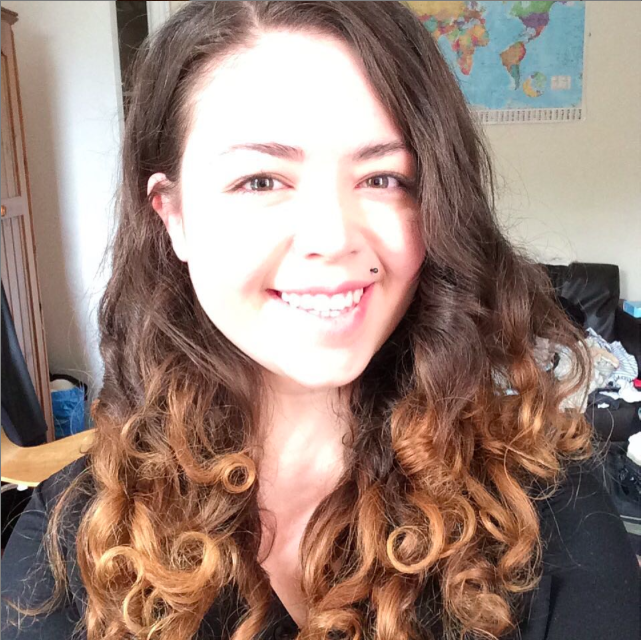 : Review || Tangle Teezer on Curly Hair. So I got a Tangle Teezer a while back from someone as a gift and I really like it. I hadn't even heard of them before, but I was promptly told I should have. 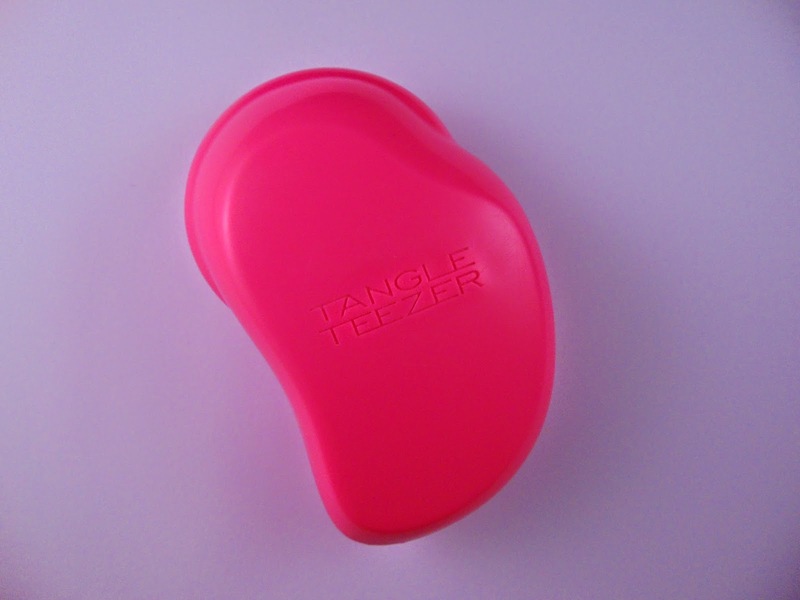 Tangle Teezers are kind of strange little things really. They very much look like they are designed for children and have tiny little bristles that are super flexible (one of the reasons they are so good I think) and the bristles are also really short. I was a bit sceptical at first, because of how they looked. I thought that the flexibility of Tangler Teezers wouldn't even touch my hair and the shortness of the bristles would not stand up to the job. But I was wrong! It is really good! I have had a couple of really big knots recently that any normal brush would have just ripped through, causing a whole world of breakage, but the Tangle Teezer just slowly and calmly worked through it and soon it was like it had never existed. 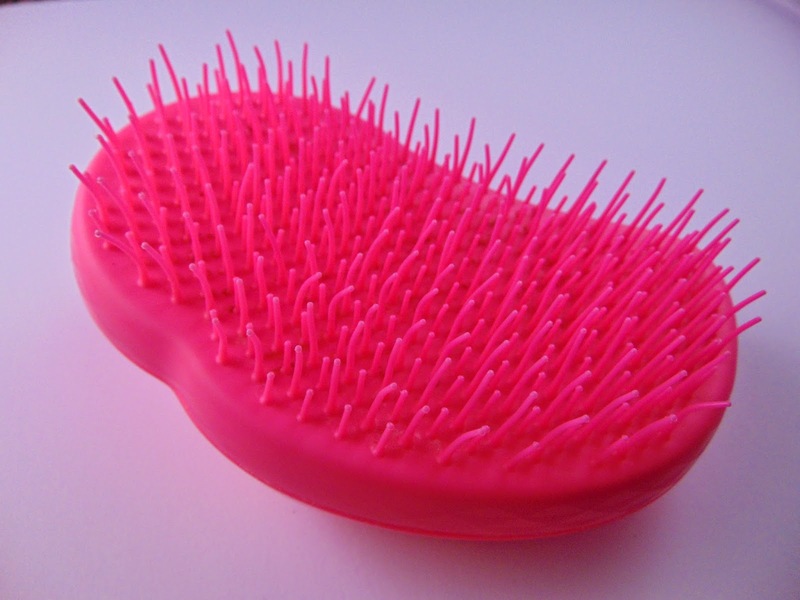 The way the Tangle Teezer works is by using two different sized bristles that are very flexible, which I have tried to show in the picture. This seems to be very effective and I never have a problem using it on my hair, which tends to knot easily. Although I do mostly only brush my hair when wet, I have on occasion used it when dry and it has not disappointed yet. Have you tried a Tangle Teezer yet?